This Thursday and Friday the Douglas County Sheriff’s Department’s K-9 Unit will be hosting a two-day muzzle and tactical training techniques course. 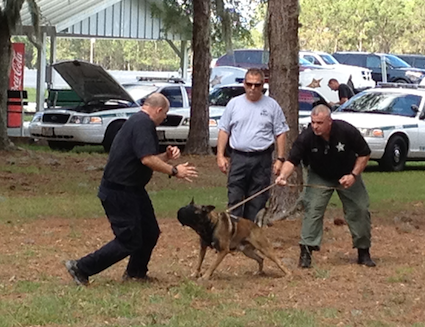 More than 35 K-9 teams from across the metro Atlanta area are scheduled to attend this free training put on by Vigilant Canine Services International, out of California. Learn more about the event from John Barker’s article at Douglasville Patch. 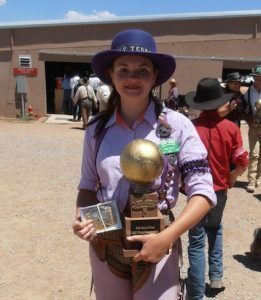 Randi ‘Holy Terror’ Rogers wins 10th SASS Ladies World Championship Title.